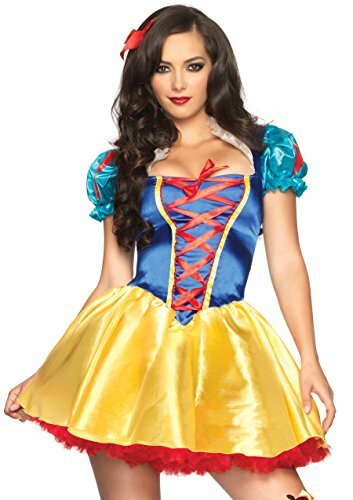 Compare Naughty Womens Costumes Deals. Halloween Store. Incredible selection of Halloween Costumes, Halloween Decorations and more! Stretch faux leather-look microfiber and stretch fishnet silver studded garter slip with lightly padded underwire cups, crisscross front silver studded neckline design, adjustable shoulder straps, hook and eye back closure and removable garter straps. Matching thong included. (stockings not included) shown with 0007.